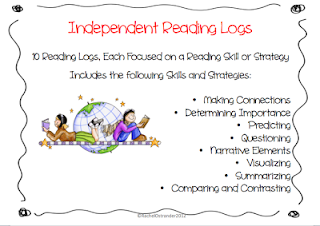 Do you want some new ideas for Reading Logs? 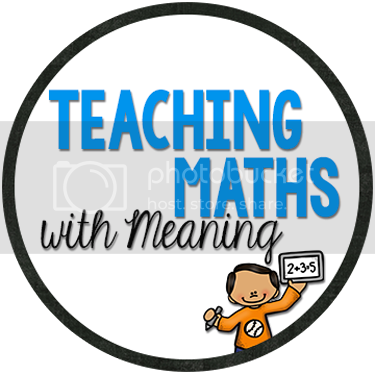 Mrs O Knows is having a GREAT giveaway at the moment. 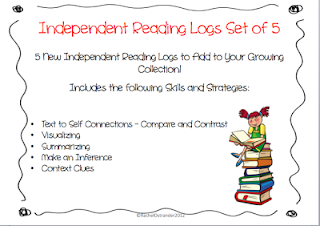 Simply follow her TpT Store, her blog and then leave a comment on her blog with your email address and you will get her pack of 5 Reading Logs for FREE (usual price is $3)! That's right, no rafflecopter, everyone can get one! But be quick, you only have a week! Spread the news around! 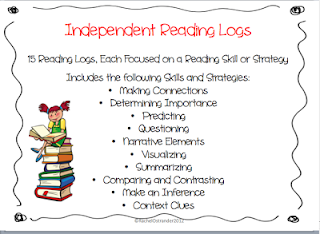 Then if you love that, why not check out her 10 Reading Logs and 15 Reading Logs available at Teachers Pay Teachers.